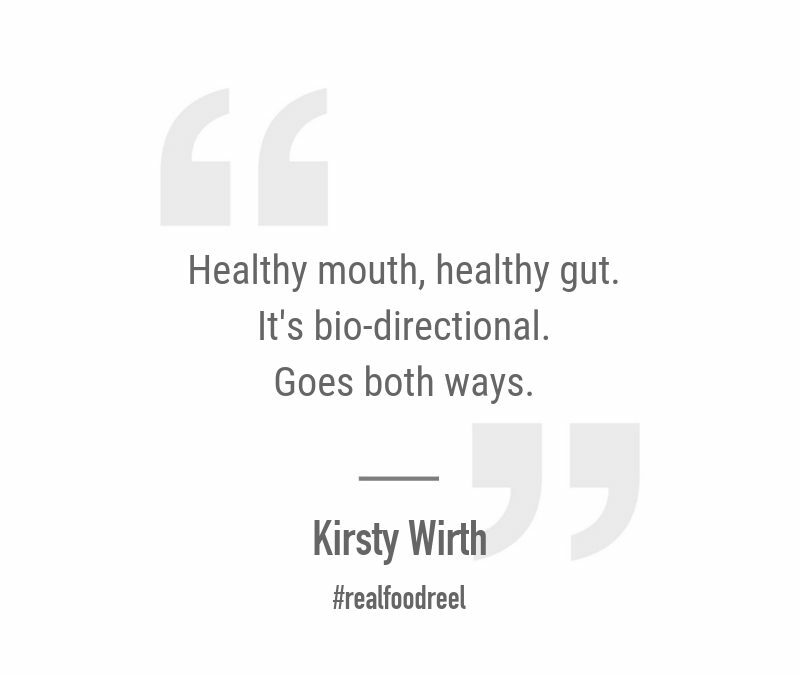 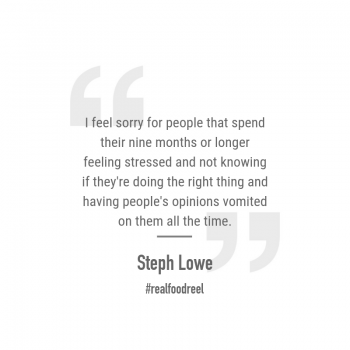 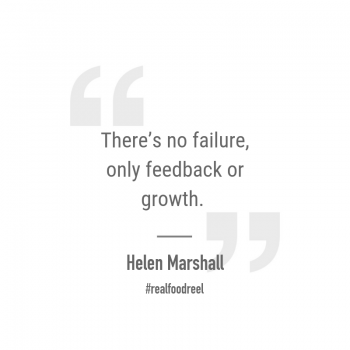 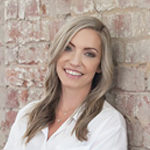 In Episode 210 of The Real Food Reel we have Kirsty Wirth back on the show for the second instalment of our gut health Q&A. 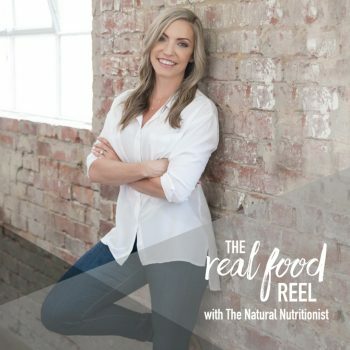 In today’s episode you will learn about parasites, including how to minimise their potential negative impact on your microbiome, and how to navigate natural versus conventional treatment models. 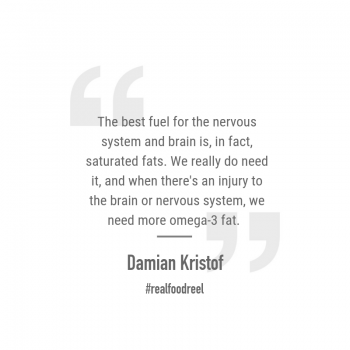 We also explore oral hygiene, inflammation, the autoimmune diet and so much more.